Means of conveying information has greatly changed since ancient times, with the development of more advanced methods. The invention of phones, the internet, magazines, and newspapers have made the world into a small village. Newspapers and magazines provide vital information to the general public, hence are widely used as a mode of communication. Although they mainly serve the same purpose, they are distinct differences between the two. A newspaper is a serial publication that mainly contains current news. It also contains other educational and entertaining articles. They are widely used all over the world, with it being categorized as a primary source of reliable, new, and authentic information. Most newspapers are published daily, but some are published weekly and biweekly. To keep the prices down, the quality of the paper used is of poor quality. A magazine is a periodic publication that contains information on different subjects, such as sports, fashion, health, food, medicine, technology, and finance. They are published either weekly or monthly and are suited to be catchy to the targeted clientele. They are informal with lots of pictures. The writing is also based on a person’s opinion but not so much of facts. The content in newspapers is current news and developments on ongoing issues in the world, with short articles. Magazines, on the other hand, have specific content such as fashion, medicine, and sports, with long articles. 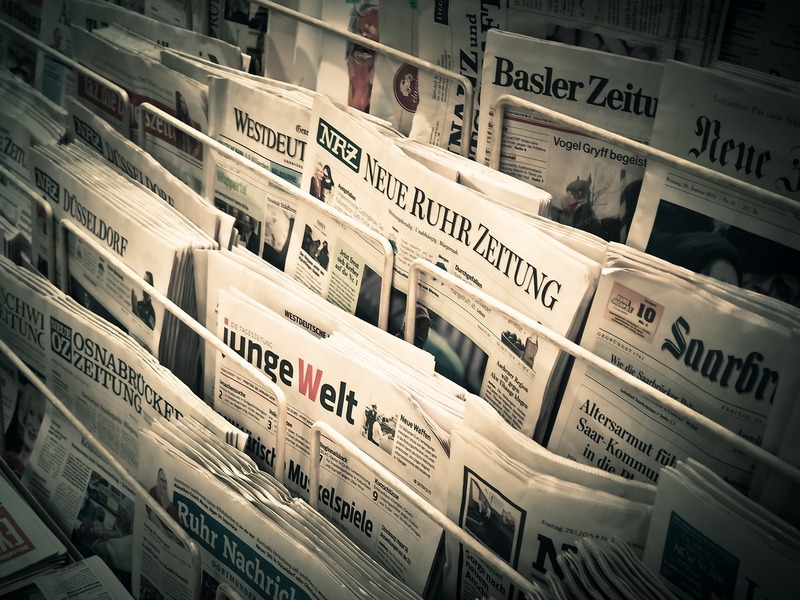 While newspapers have a broad audience as they provide information on current matters, magazines target a specific audience based on the information being provided. Newspapers have a simple layout and design. Magazines, on the other hand, have a complex design with an aim of catching the readers’ eye. Newspapers are generally affordable. Magazines, on the other hand, are more expensive. While newspapers contain short articles, magazines contain longer articles. So as to make newspapers cheaper, the quality of paper used is poor. 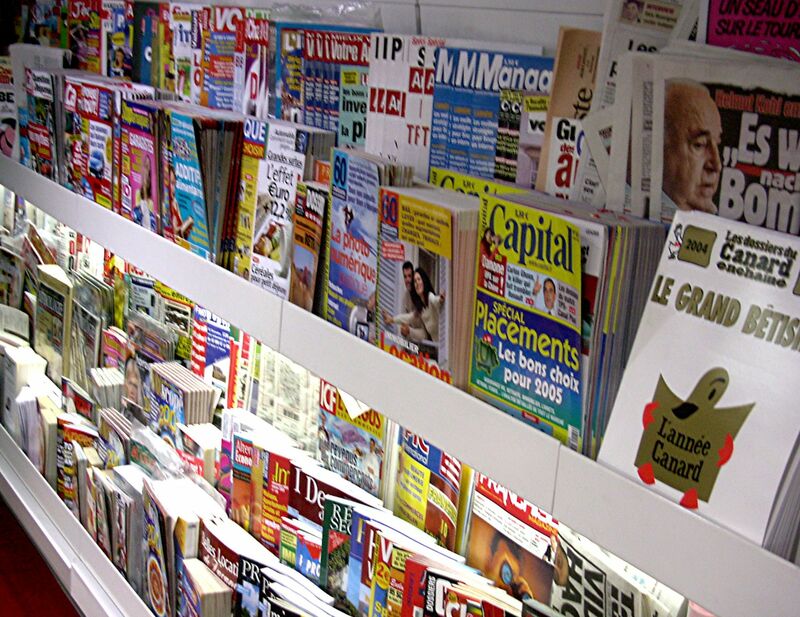 On the other hand, magazines use high-quality paper which is more durable and also appeals to the target audience. Newspapers offer on more information as opposed to pictures. Magazines, on the other hand, have a lot of pictures such as celebrities, fashionable wear, and latest cars and devices. Newspapers use formal language while magazines use informal language. Newspapers are published more frequently, with most being daily or weekly. Magazines, on the other hand, do not have to be published frequently, with some being published after a span of even six months or a year. Newspapers are not fun to read as that is not their scope. However, magazines are fun to read as thy aim to attract more readers. While newspapers employ a large number of staff in terms of reporters, writers and editors, magazines may not employ a large number of workers and may rely on freelance writers. Both newspapers and magazines have been used for a long time to convey information. Newspapers provide information based on current matters worldwide; hence the client base is wide. Magazines, on the other hand, provide specific information which may not appeal to everyone. It is important to keep up with current issues and also trends in various industries. Magazines and newspapers provide a good read for vital information. Tabitha Njogu. "Difference Between Newspaper and Magazine." DifferenceBetween.net. January 17, 2019 < http://www.differencebetween.net/miscellaneous/difference-between-newspaper-and-magazine/ >.